Continuing with the trend of original Fuji X lenses that I haven’t gotten around to reviewing until now, today I’m taking a long-term look at the Fuji 60mm f/2.4 Macro, another lens that is original to the Fuji X series system. The Fuji 60mm has filled a double role since its introduction as both a short telephoto portrait lens as well as Fuji’s only macro lens to date. The faster than usual f/2.4 aperture helps separate subjects a bit more than one might expect, while the macro capabilities can come in handy for a wide range of close-up applications. Let’s see how this lens fits into the modern Fuji lens lineup. 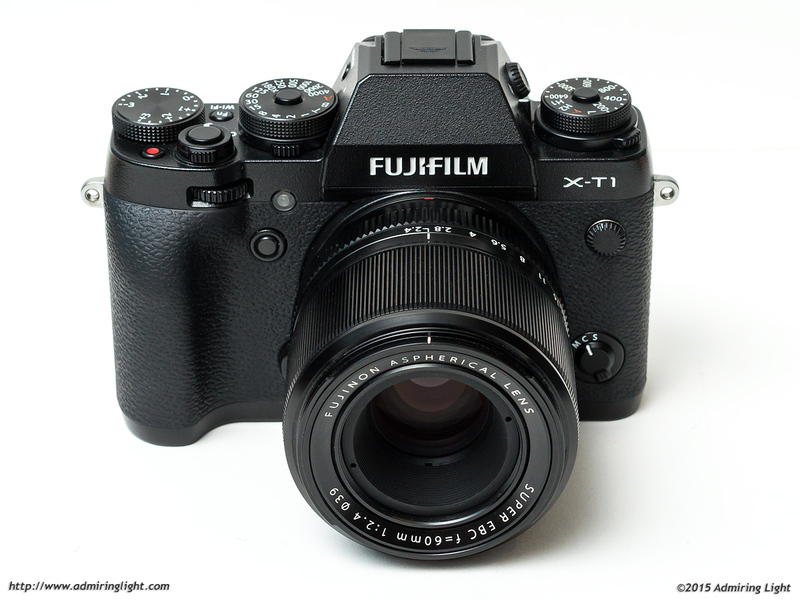 Like most of the Fuji X series lenses, the 60mm f/2.4 is a robustly constructed lens built out of solid metal. The lens is quite compact for a macro lens, though some of that is helped by the fact that is only goes to 1:2 magnification, or 0.5x life size. The lens features an extending focus system, so the inner lens focus tube extends around a full inch at maximum magnification. The lens features a wide ribbed metal focus ring with a nice firm aperture ring. Both the focus ring and the aperture ring are well damped and provide excellent tactile feedback. The lens comes with a round metal lens hood that is very solidly constructed, but is absurdly large given the size of the lens. When reversed, the hood nearly covers the entire lens, making mounting and especially unmounting the lens very difficult with the hood in this position. The hood is not only long, but also quite large in diameter, also adding considerably to the space the lens takes up in the bag. I also am not a fan of the metal hood construction because it makes it quite likely to have metal on metal scraping when reversing the hood for storage, which could potentially scrape the paint off the lens barrel. Because the front element is fairly well recessed into the focus lens tube, I tend to leave the hood at home. The lens barrel protects the front element and even provides some protection against flare. The large hood is almost as large as the lens. The autofocus on the 60mm f/2.4R is a standard micromotor unit, and as you’d expect from an extending macro lens with a micromotor AF unit, it doesn’t focus quickly. When used with the Fuji X cameras with only contrast-detect AF, focus is quite slow, though usually pretty accurate. The newer bodies with phase detection enable the lens to focus quite quickly in good light at portrait distances, but focusing into the macro range is always quite slow, regardless of available light. The latest 4.0 firmware on the X-T1 and the AF on the X-T10 do allow the 60mm f/2.4 to focus accurately in very dim light, but speed is out of the question at all focus distances once light levels drop. It’s not a deal breaker for me, but definitely don’t expect to use the lens for action shots. For static subjects, the AF doesn’t generally get in the way. Hi Jordan.. enjoyed reading your article.. I have discovered the lens hood for the 35mm f1.4 fits the 60mm perfectly.. and looks like it was made for it.. ps, the XT10 with the 60mm is my walk arround outfit.. & with the new firmware is a top camera for street photography.. all best..Azmi. Great review Jordan – you really nailed it when you described this lens as versatile. I recently had a week shooting with the XF 60mm and thoroughly enjoyed the results it produced. It is a little gem of a lens. The autofocus was the only negative: in good light it’s noisey and slow, in low light it seriously struggles. However, knowing this limitation in advance I had no problem producing the images I wanted. The things that really impressed me about the XF 60mm were the versatility, the quality of the bokeh, and the size. I’m one if those people who has come from a full-frame DSLR to shoot the Fuji X series, and so the small size and light weight of this lens were immediately appealing. What I hadn’t expected was just how many creative possibilities this little lens affords. When the X series launched this lens looked like a bit of a compromise having to pull double duty as both a macro and a portrait prime: jack of all trades, master of none. That isn’t the case. Although a lot of very exciting lenses have been released since then, the XF 60mm remains a genuinely great lens. It also still embodies what made the X series attractive in the first place – great image quality and great creative freedom in a small package. 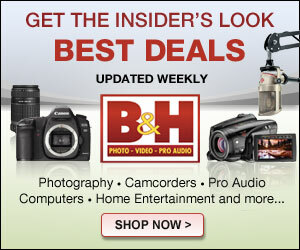 Jordan great review of the Fuji 60mm xf lens, I have it and it is one of my favorite FL xf lenses. Just a note on your concern for the 60mm metal lens hood, the hood is constructed in 2 parts the barrel is metal and the tri spider connection is plastic held to the metal hood with 3 screws around the perimeter of the lens barrel, so it will not scratch the bayonet metal of the lens, but yes in reversing the hood it could scratch the lens barrel itself. 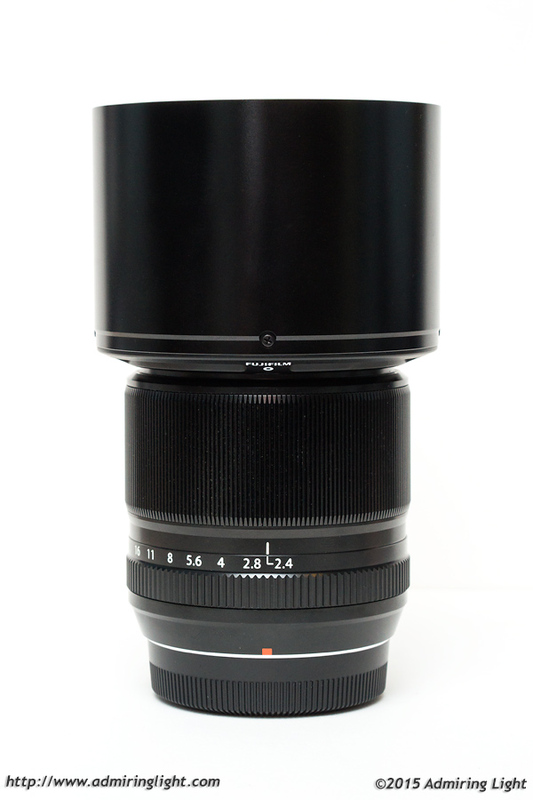 Do you prefer this Fujifilm lens to a m43 Olympus 60mm 2.8 combination or not ? I own both of these systems but can not decide which one to purchase. For macro work, I prefer the Olympus. The Oly 60 is my go to macro lens. When I’ve got studio light/umbrellas set up, the large hood is a very welcome item. It’s easy to have lighting setups that could produce flare otherwise. I think of it as a positive feature. Like someone mentioned, a smaller hood could be an easy and inexpensive thing to acquire for less demanding situations. 1) Use a Canon macro (the 100/2.8, a fantastic lens) on my Fuji, 1:1, but limited to MF and f/2.8 only. Big and heavy.